Adds maps and location search to JReviews. 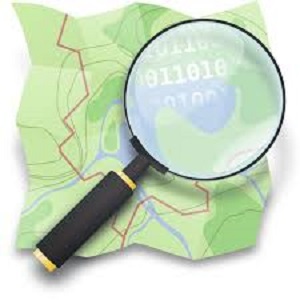 Works with multiple maps and geocoding providers. Supports OpenStreetMap, MapBox, ArcGIS and Google Maps. Some features only work on specific providers, like streetview (Google) and static maps (Google,Mapbox).